Fremantle Dental Care offers specialised medically-prescribed skincare to complement and extend the results of our cosmetic injectable treatments. 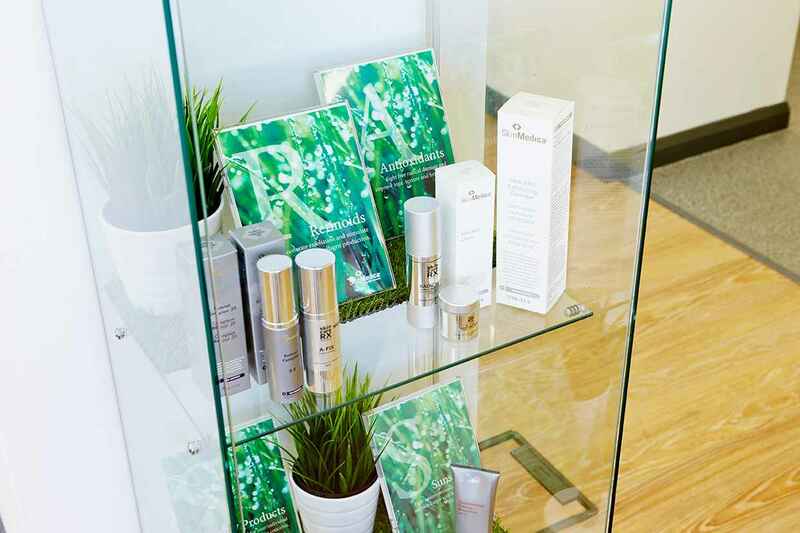 The skincare range we stock is SkinMedica, whose best selling products have been featured in Elle, INSTYLE, Self, People, Web MD and many other magazines and television shows including The View and The Today Show. SkinMedica’s GRASS Regimen combines the following proven skin care ingredients to give you an effective skin care routine. Support the skin’s natural ability to rejuvenate itself and improve the appearance of fine lines, wrinkles, skin tone and texture. Accelerate exfoliation and stimulate collagen production. Fight free radical damage and improve tone, texture and firmness. Customised for your individual skin concerns. Fight against envrionmental damage and skin cancer with broad spectrum UVA/ UVB protection.